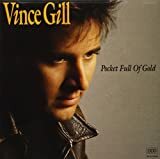 VINCE GILL WHIPPOORWILL RIVER LYRICS"
He'd say, "What's the bet gonna be?" 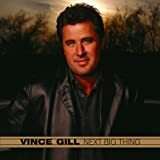 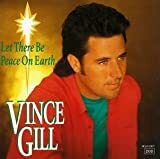 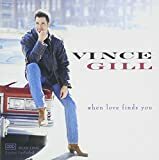 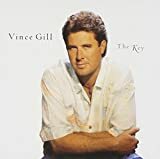 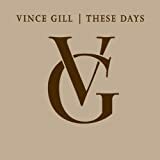 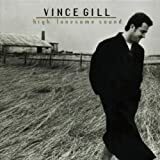 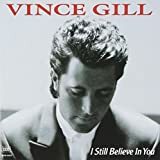 All Vince Gill - Whippoorwill River lyrics are property and © copyright of their respective owners. 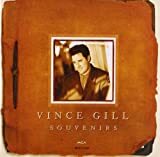 All Whippoorwill River lyrics provided for educational purposes only.